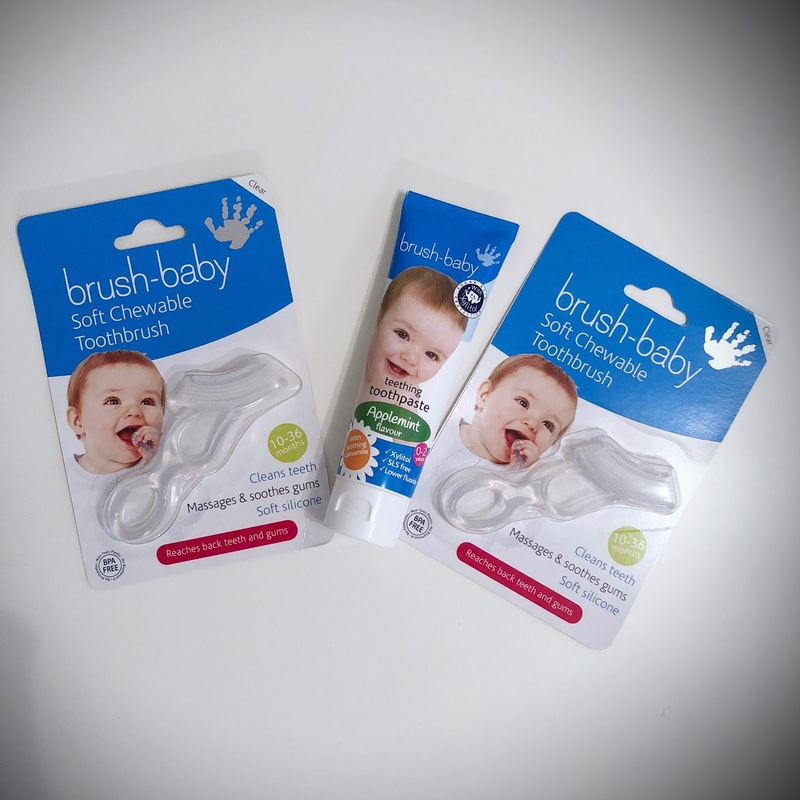 We were kindly gifted these by the fantastic team over at Brush-baby. I had seen the chewable toothbrush in Superdrug a number of times, and was intrigued, but hesitant of it's cleaning ability, over being more of a teething aid. The boys adore them. They make it really easy for me to aid them with the backwards and forwards action, without having to force their mouth open etc. You can hear it gently brushing. We have used them for a month now, and they still look brand new. Since I got pregnant with the boys my selfcare has taken a back seat. I used to love taking a long bubble bath with a bath bomb, doing a face mask, putting a treatment on my hair.. now I barely have time to shave my armpits! I have been feeling a bit low recently so when I was sent some products by bemama I decided that I needed to start taking care of me. I hadn't heard of them before, but after a quick google I could see they were available at Boots. I've only just started using the products, but I'm super excited to see the results. I'll keep you posted! If you haven't yet discovered Sho, you are seriously missing out! They make really cool insulated products for your food and drink. The Sho bottle keeps your drinks hot for 12 hours, or cold for 24 hours! The Sho food flask keeps your food hot for 8-12 hours, or food cold for 18-24 hours. Perfect for me, preparing fresh meals for the boys in the morning, and able to take out with us for the day. Then I save on the expense on buying food and drink when we're out. WIN! The boys find the bottle really easy to drink from. We now need more as the boys aren't keen on sharing, and mummy doesn't get a look in!